Why did Samaranch use strong contrasting words before and after the 1988 Seoul Olympics? First, let's look at the international situation before the Seoul Olympics. At the 1972 Olympics in Munich, an Arab terrorist organization attacked Israeli athletes. At the 1976 Olympics in Montreal, 32 African countries refused to participate in protest at South Africa's racial discrimination. Some Western countries boycotted the Moscow Olympics in 1980 as a protest against the Soviet invasion of Afghanistan. In retaliation, At the 1984 Olympics in Los Angeles, the Soviet Union, some Eastern European countries and Cuba boycotted the 1984 Olympics in Los Angeles. The Seoul Olympics was the first in 16 years to realize a true peace festival free of terrorism and boycotts. Why was the Seoul Olympics remembered as the most memorable event in history? First, the global order started to get restructured in 1988 when the Soviet Union disbanded and Eastern European Communist countries take a new path. The Olympics was the melting point of the Cold War era. In addition, the Games changed our history. This country, which has been under the continued authoritarian military rule, started changing itself internally and outwardly under the global spotlight, finding a self-motivation to raise itself to the global level. Compared to the times before the Seoul Olympics, the way the world sees Korea has changed and the motivation for changes came voluntarily. The festival's content was sports, but its process and results were more than that. It has brought about unimaginable changes to our overall perception. The desire for democracy exploded in 1987 as a result and a reconciliatory mood between the two Koreas in the 1990s was also affected. 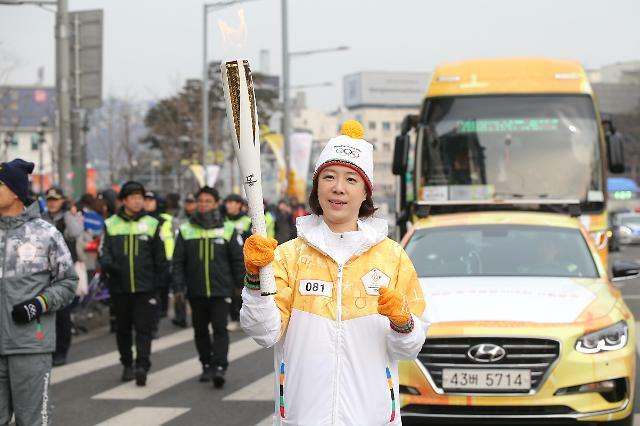 In February 2018, just 30 years after the Seoul Olympics, another Olympic Games will be held in South Korea. 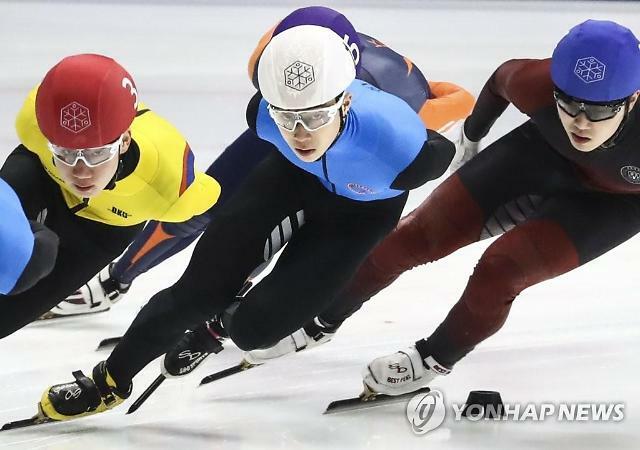 South Koreans, who have strong memories of the Seoul Olympics, seem cautious about the meaning and possibility of the Pyeongchang Olympics. If you look at it carefully, the 1988 Olympics and the 2018 Games show strange similarities. 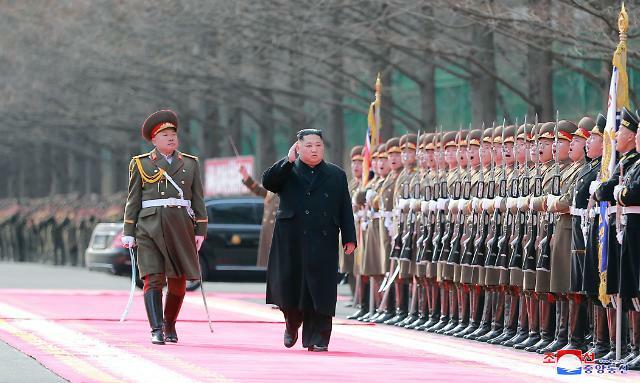 First of all, heightened tensions over the North Korean nuclear issue and conflicts among neighboring countries on the Korean peninsula remind us of the time of confrontation, fears and threats that we experienced in 1988. There are underlying doubts about the North's participation in the Pyeongchang Olympics as well as caution against the overblown interpretation of provisional peace during the event. Four years ago, the Sochi Winter Games were tainted by a series of doping cases. The nightmare continues to haunt Pyeongchang, and Russia is not allowed to play. Now we are reminded of Samaranch's comments: Can Pyeongchang make another miracle as one of the most memorable? Can the international relations see a new phase, or can South Korea will be able to lay the foundation to be born again? The answer may only be 'time' afterwards but it may already be hidden in the wisdom taught by the past history. The Pyeongchang Olympics are the largest ever in history from various aspects. Athletes will compete to grab a total of 306 (gold, silver, bronze) medals in 15 events. Those participating in the Games will stand at an all-time high of 2,925 people from 92 countries, exceeding a previous record at the Sochi Olympics (2,858 people from 88 countries). It is a monumental figure which is comparable to the Seoul Olympics. The global family will gather for more than just the happiness and excitement, competing for 102 gold medals. This year's Winter Games is also the collection of new technologies as the first virtual smart Olympics. 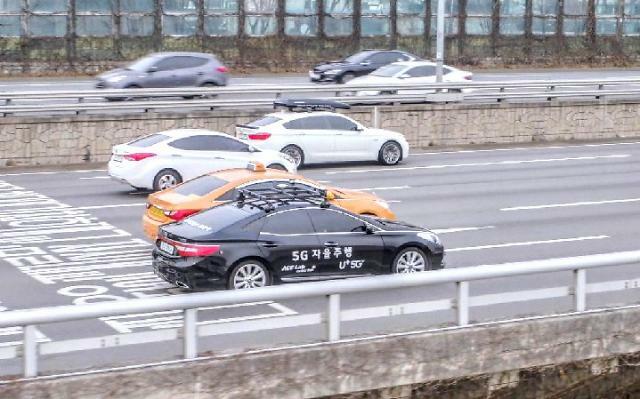 Pyeongchang is a huge showcase that enables South Korea to become the mecca of the Fourth Industrial Revolution, such as robots, Internet of things, the fifth generation mobile network service, artificial intelligence, virtual reality and ultra-high-definition images. Furtheremore, there is a possibility that the Great Transition of the 21st-century global order will spread from Pyeongchang. This could be a critical point and place to measure the innovative transformation and status of China and Russia. China, which has shown a constant interest in Pyeongchang, and Russia, which has sent a large number of athletes despite the doping scandal, will have the implications of geopolitical variables in the future. There are, of course, some clues that cannot be overlooked. The biggest thing is the North Korean nuclear issue. The 'Olympic Effect' is bound to include the abandonment of North Korea's relentless pursuit of its nuclear ambitions and its comeback as a normal member of the international community. If not, North Korea's attitude toward the Pyeongchang Olympics cannot shed suspicions that it is only a tactic to bypass pressure and sanctions imposed by the United States and other countries. However, Pyeongchang must be a new miracle for them too, if the regime sees it as an opportunity to overcome a sense of isolation and inferiority through communication and enlightenment, and to dispel the 'anxiety' that originated from its attitude. Another thing to look at is debts. In July last year, IOC designated Paris and Los Angeles as Olympic host cities in 2024 and 2028. If one of them will host the 2024 Olympics, the other will host the next Olympics. The reason for this strange decision is because many cities gave up hosting the Olympics in fear of huge debts. After the 1984 LA Olympics, all host countries suffered losses. South Korea was also burdened by a big debt from the 1988 Seoul Olympics. We cannot say simply that the Olympics caused a deficit because there were positive effects such as infrastructure construction, but we cannot escape from reality. Greece, which hosted the 2004 Olympics in Athens, was hit by the economic crisis, resulting in a state default crisis. Brazil was also rattled by debt after the 2016 Olympics in Rio de Janeiro. 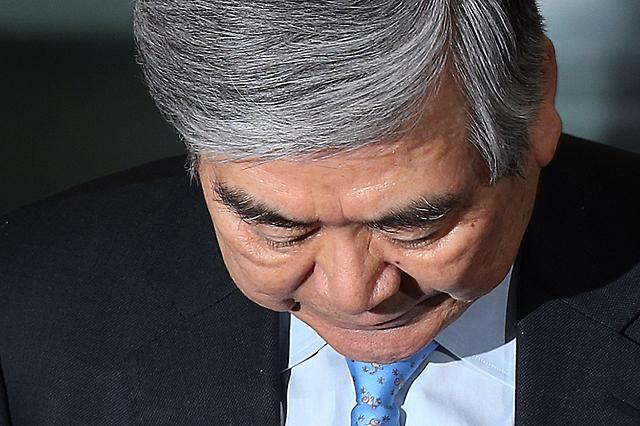 The Pyeongchang Olympics also face similar risks. The price of 'greatness' may not be small. However, if there are a great value and a future to pay for, we will have to shout 'Gazua Pyeongchang' the best we can. The poem written on the screen door of Seoul's Anguk subway station came across me. Do not tell me if the grass will change. Would not it be a flower field?